Wake up, sleepyheads! 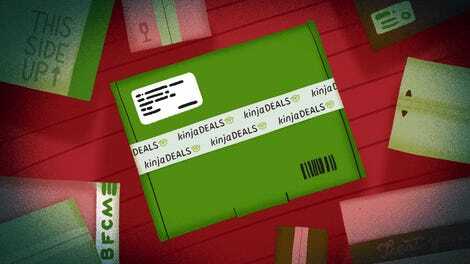 There’s a Purple Black Friday deal you don’t want to miss. The mattress-in-a-box company is taking $100 off their Original model in King, Queen, and Full sizes, and $50 off the Twin XL size. 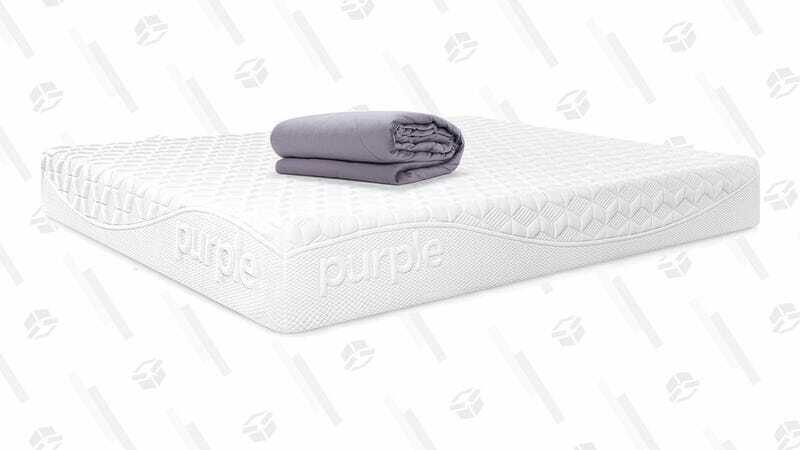 Plus, Purple will throw in a limited edition blanket with any orders over $998 (that includes their All-New mattress too). That’s all we had to tell you; place your order now, and get back to your post-turkey nap.